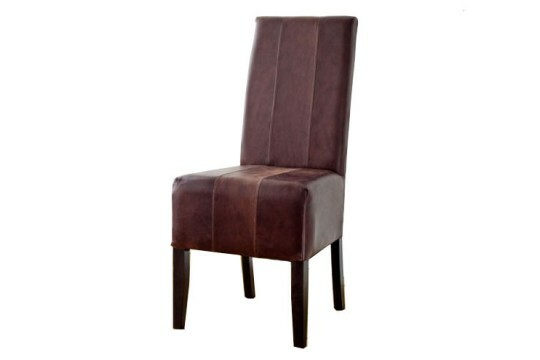 Comfortable and stylish, great accessories for any modern dining room. 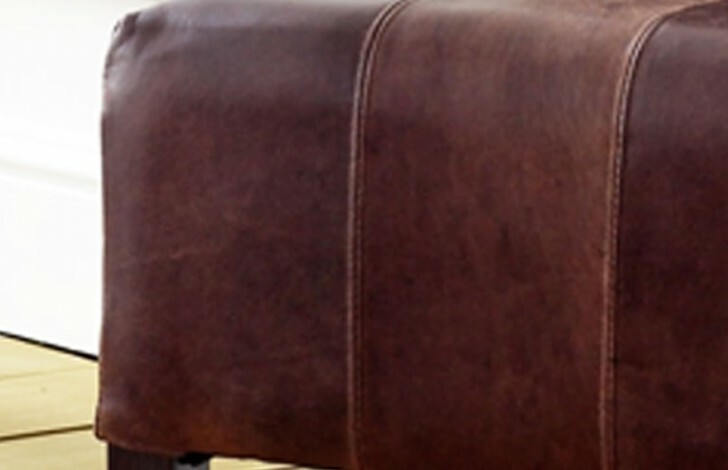 At The Chesterfield Company we pride ourselves on the amount of variation we offer our customers. 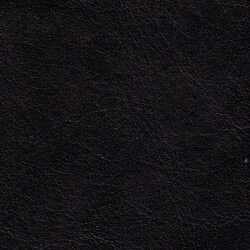 With 50 different leathers to choose from, you are guaranteed to find the right one for your needs. 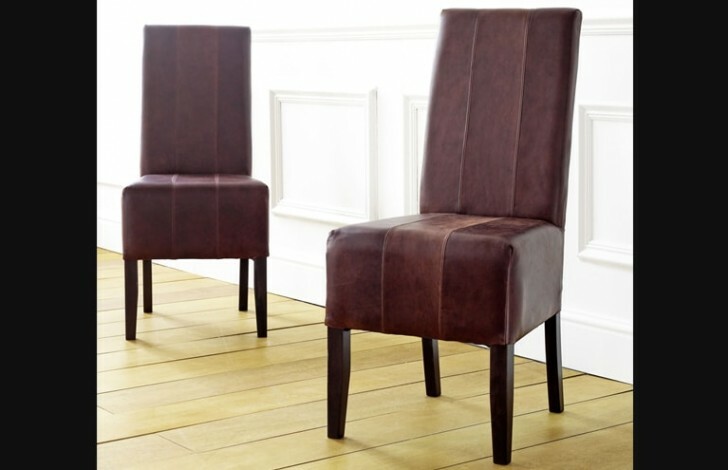 Like the look of these leather dining chairs but would like them in a different leather? 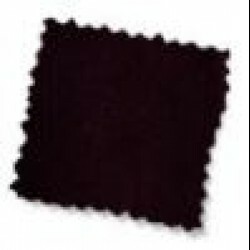 Why not take advantage of our free swatch service? 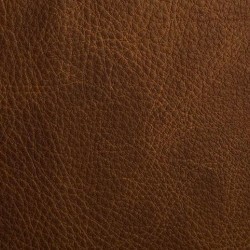 By ordering some free swatches online, you can have up to 6 different leather samples sent directly to your door. 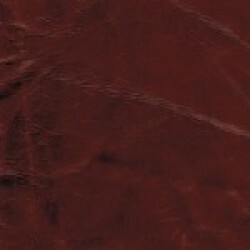 This way you can see exactly which of our different leathers suits your needs. 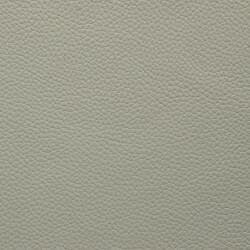 Our full grain leathers are our most durable leathers, available in the Antique effect, which is rubbed down after upholstering to give the leather a two tone effect as well as in Carson and Contempo varieties. 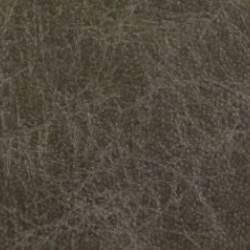 Our Carson full grain leather features a slightly distressed finish, thanks to our blend of waxes and oils, whereas our contempo variety of leather is a very durable leather, with a corrected grain to remove all the marks and scars from the hide. 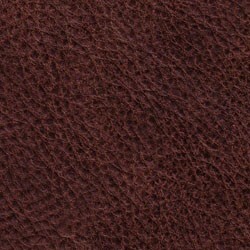 Both of these leathers come in a wide range of colours, and we highly recommend ordering some swatches from us before ordering your sofa.